As a baby boomer, I often wonder why I’m suddenly interested in history. I hated history class in both high school and college. Now, I can’t wait to go to Colonial Williamsburg, watch the history channel or visit Monticello. Anything nostalgic or retro is in. The 50’s furniture we grew to hate as teenagers is now affectionately called “mid century” style and very popular. Talk to any Baby Boomer guy and they will tell you they love to watch ‘American Pickers’ on the history channel. The two guys on this show, Mike Wolfe and Frank Fritz are the epitome of our generation. They look for anything old and nostalgic. When we watch this show, we see things from our childhood that flood our memories with an easier time, at least in our own mind. Maybe this is why I enjoy renovating things, be it an old home, car or old piece of machinery. Don’t get me wrong, I also love thinking about the future and all of the inventions that people are coming up with. It’s as if I have one hand in the past and one hand in the future with my body in the present. My two favorite places in Disneyworld are Epcot, where you can learn about nation’s history and Tomorrowland, where a child could dream of going into space and learning about all of the technologies that were emerging. I’ve often threatened to buy a “mid century” home and totally furnish and decorate it in “mid century” style; I mean down to the old black and white TV’s with reruns of ‘I Love Lucy’ and ‘Leave it to Beaver’. Somehow, even though there were a lot of scary things going on in the 50’s like the cold war, as youngsters, we felt insulated. There weren’t reality TV shows and continuous news networks that bombarded us with more than we could handle. There were only 3 channels and the quality of the video wasn’t that good so that reality and fiction weren’t blurred as they are today. We were told as kids that we could do anything. We were trying to figure out how to get men to the moon. 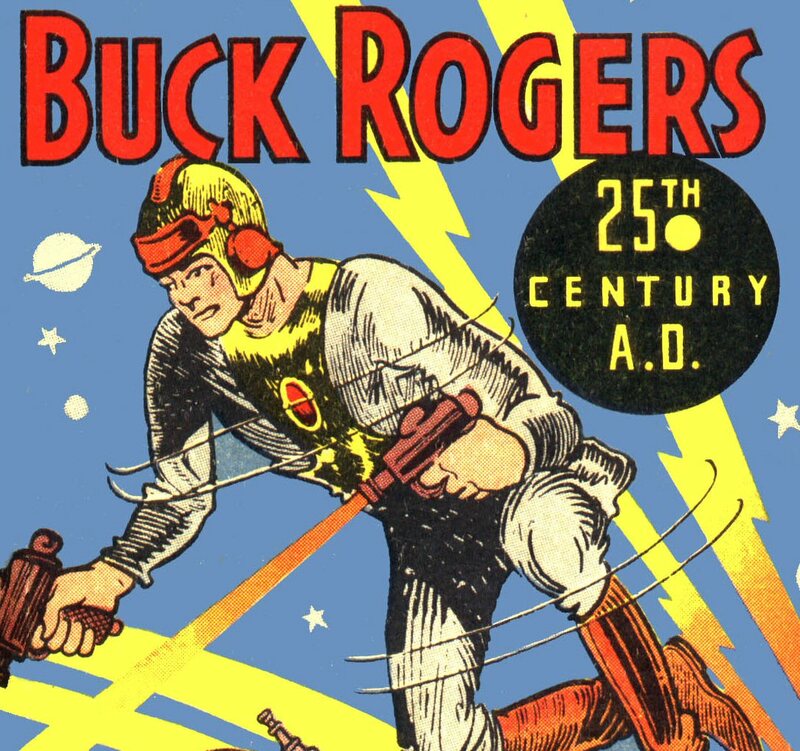 Buck Rogers was the precursor to Star Trek. We were thinking of the future. That future included leaving our past behind. People were moving out of the city into the suburbs. We wanted the new ranch style homes. We didn’t want to live on the farm or in a row house. We wanted a 100 x 100 lot with an attached garage. Most families had only one car, a modest home and making a living wasn’t as hard. We were a more formal nation. We wore a coat and tie to the movies as well as on an “air”plane. I know there was social unrest and the past wasn’t as kind to many, but the present isn’t exactly kind to all of us either. There is a saying that if we don’t remember our history, we are doomed to repeat it, both good and bad. Many of the books that my teachers tried to get me to read while I was in school, I now actually buy and read in my spare time! Talking to many of my peers, they say the same thing, they became interested in history over the past 10-15 years. 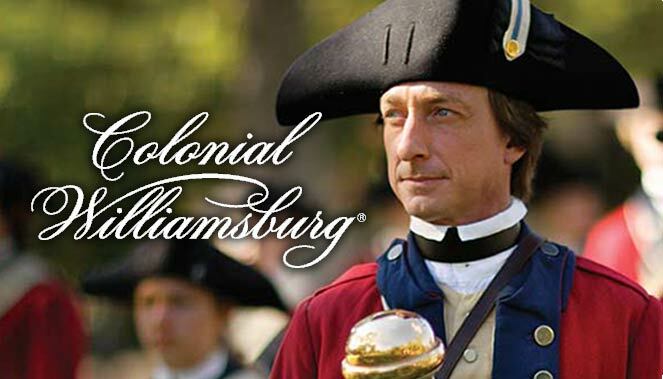 Colonial Williamsburg is having a hard time staying afloat due to their attendance waning. The Rockefellers felt that our nation’s history was important enough to save, so they funded the restoration of Colonial Williamsburg. I don’t know why I have become so nostalgic about the past. Maybe I see the unrest in our nation and the uncertainty of the present, wishing that I could somehow go back to what seemed like a more calmer period in our history. I know that I’m probably looking back through rose colored glasses, but let me continue to live in my memories, as memories can be changed to fit whatever we want to remember. I’m interested to know if you find yourself more interested in history as you get older or is it just me and those in my circle.